Our Mission: To make the lives of children and their families a little brighter by focusing on their individual needs with the help of volunteers. Thanks for visiting our website. We hope that you learn a lot about Project MKC and the work that we are doing in NE Ohio! Project MKC (formerly Making Kids Count) is a 501(c)(3) nonprofit organization in NE Ohio dedicated to the most vulnerable in our community, children. Our programs bring positive emotional experiences to children and their families by supporting everyday needs, boosting confidence and lifting spirits. With your help, Project MKC can do great things for our community. We are always in need of great volunteers who feel passionate about our cause. Also, your donation will go a long way and would be much appreciated! Thank you for checking out our website! Please consider joining our e-newsletter list below and making a donation to help us continue our valuable programs! We look to provide positive experiences and to equip children with everyday necessities enabling them to succeed. 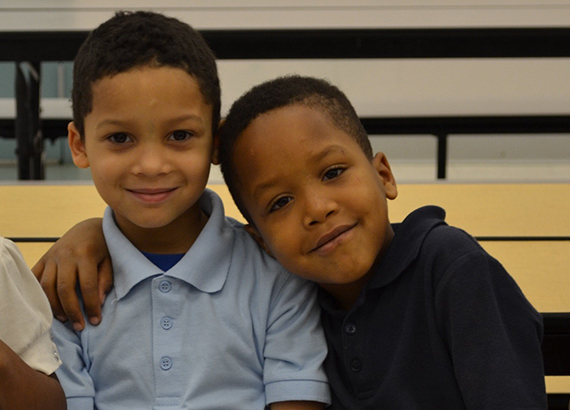 From Comfort Kits to After School Tutoring to our Summer Food Program, Project MKC offers different programs to help children ages 0-18. See the links above to learn more about our programming. Project MKC has two private donors that fund payroll, rent and utilities, meaning that your donation goes directly back into the community you love, creating the largest impact possible! Enter your email address to receive all news, updates on new programs, and other event information. Their help shows me that people still believe in us and I pray that someday I will be able to give back. What you have done for our family is such a blessing! We know it’s only for the summer, but are truly truly very grateful and feel very blessed! Thank you! The gift card you sent to my family was beyond anything we could have even imagined! Your organization has made a huge impact on my family! Dr. Cockrell and the staff just gave (her) the end of treatment gift and you should have seen the look on her face, amazing! I am so grateful that there are people still in the world that give us hope in a time of need.